Not happy with the way your teeth look? Bonding may be the answer. 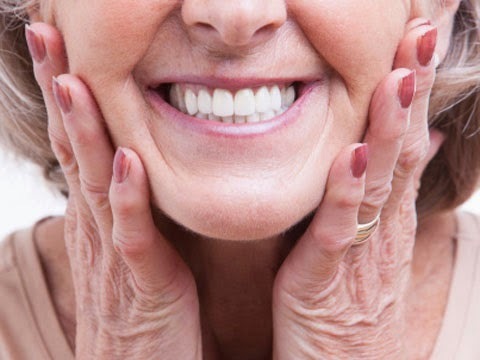 For some, it can help restore the natural look of your teeth. Bonding is a process where the dentist attaches or ìbondsî materials directly to your tooth. Your natural tooth enamel and dentin are fused together with bonding materials such as porcelain and resins to create a strong structure that looks great.